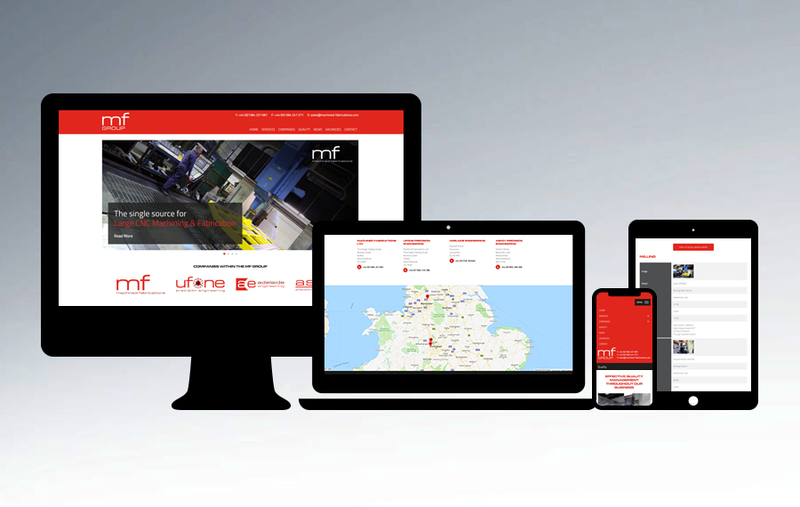 Our on-line presence now reflects the combined machining and engineering capabilities of the four companies in the Group and provides customers with a single resource for all details regarding our comprehensive services. It means that visitors can also use a single contact form with the assurance that their enquiry will be handled quickly and efficiently at our centrally located headquarters. The website contains extensive information on all of the Group’s services, machine capacity and quality certification as well as background information on all of the companies in MF Group. Watch this space for the latest developments.